are guaranteed and built with the very best materials on the market. 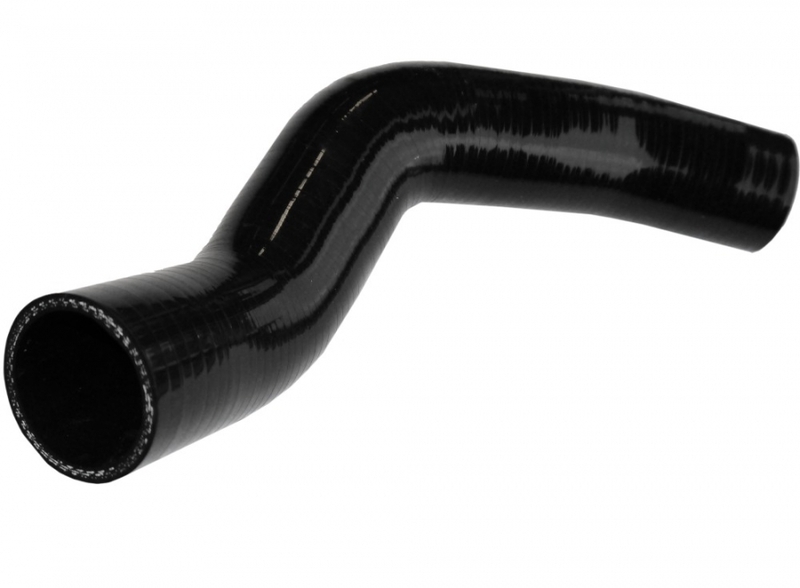 All our hoses have inner liners and minimum 3 ply of reinforcements.most turbo hoses are 4, 5 or 6 ply! Much stronger than any other hose! We also use Nomex for high temperatures, or Fluoro liners for oily applications where needed. 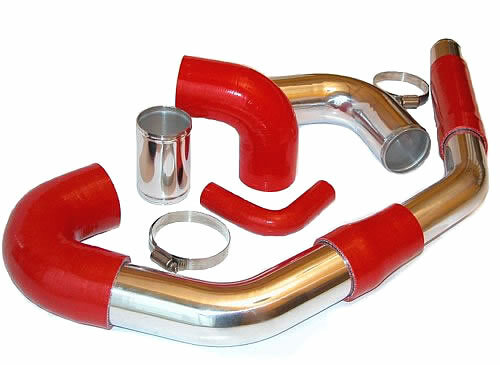 All Viper hose kits are carefully hand crafted and designed to improve on the original rubber parts, thus providing better performance, lifetime reliability for track days, racing, and fast road use. 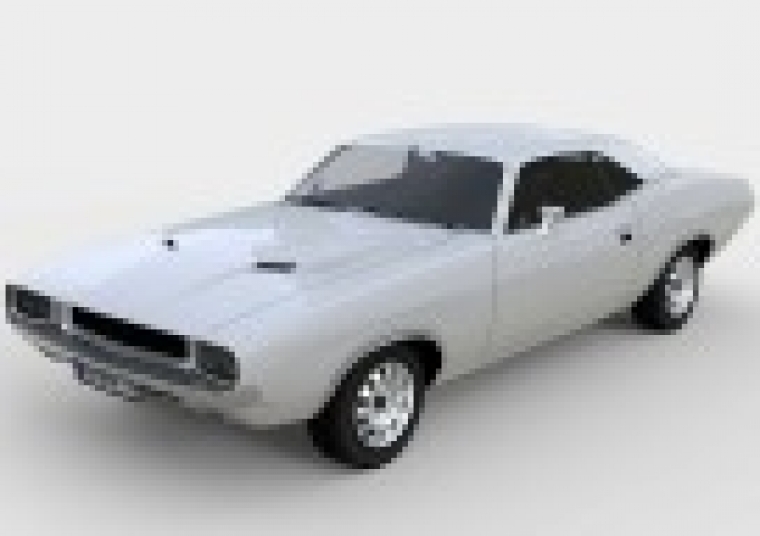 YOUR CAR MODEL & HOSE NOT LISTED HERE ? 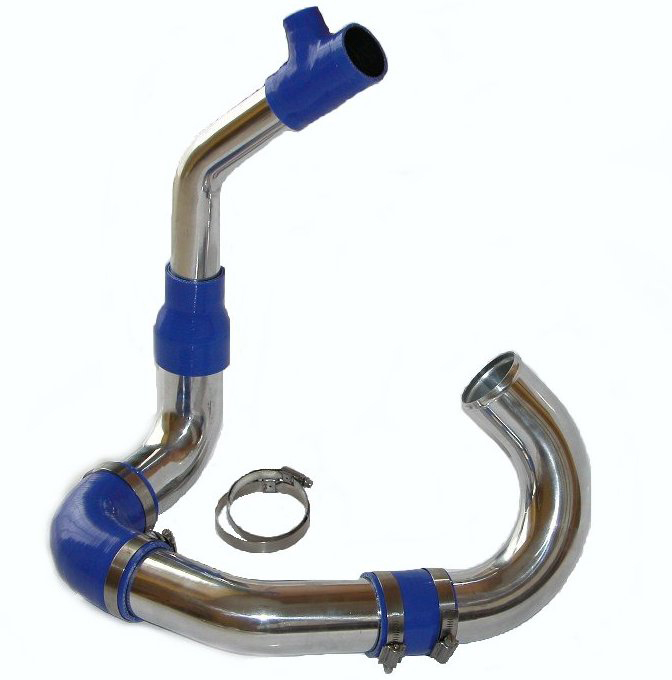 We cannot offer a specific one off custom hose for your car make and model. 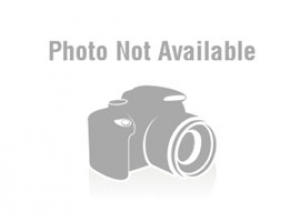 We can manufacture a minimum series of 20 pieces. Please contact sales to discuss what is required for tooling and production. 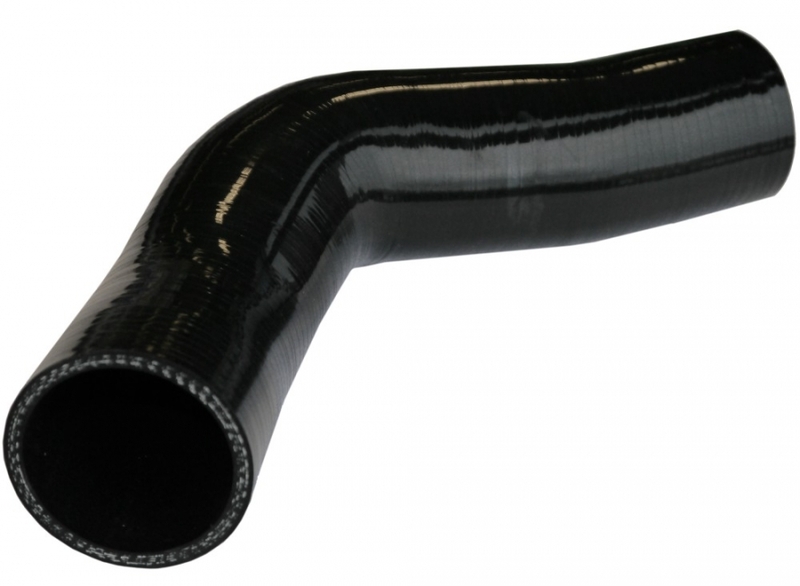 You will often find our bulk trade prices are lower than main dealer prices for basic EPDM rubber hoses ! !